Tetra Pak’s annual Milk for Change campaign to raise awareness of the nutritional benefits of long life milk and donate portions of long life milk to children in underprivileged communities in partnership with non-profit Feed SA has already exceeded expectations as the campaign heads into its final 10 days. 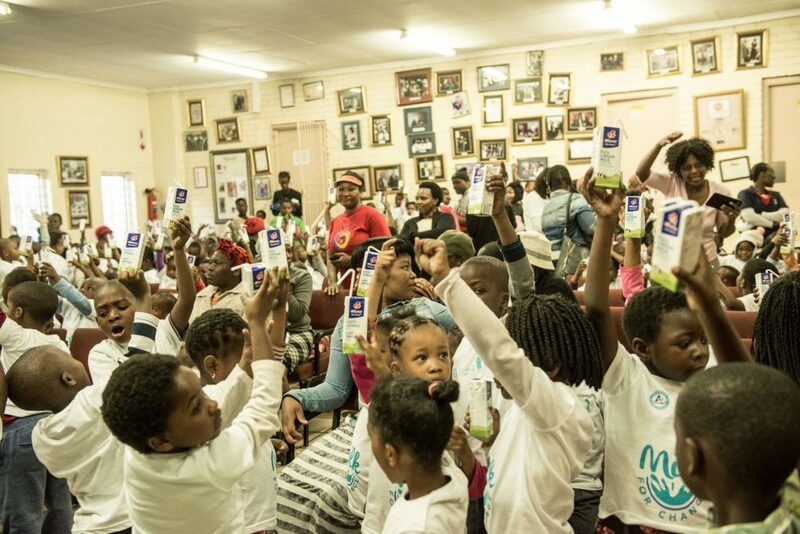 Milk for Change has already reached an audience of 5,66 million South Africans and delivered 140 000 servings as the push via the SMS line (“Milk for Change” to 40380) and i-Pay (via milkforchange.co.za) reaches its climax. Milk for Change announced its intermediate success at an event in Alexandra to hand over collected milk to Feed SA on August 8, 2017. “We introduced new mechanics this year,” says Gruber. 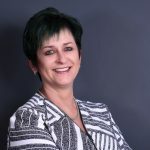 “The SMS lines made it easy for people to donate R20, i-Pay contributed to the success of EFT donations via the Web, and Spartan Truck Hire once more stepped in to assist delivering donated long life milk cartons to Feed SA’s warehouse. Schools and corporates also brought in healthy donations considering the limited number we were able to get on board in a relatively short timeframe.